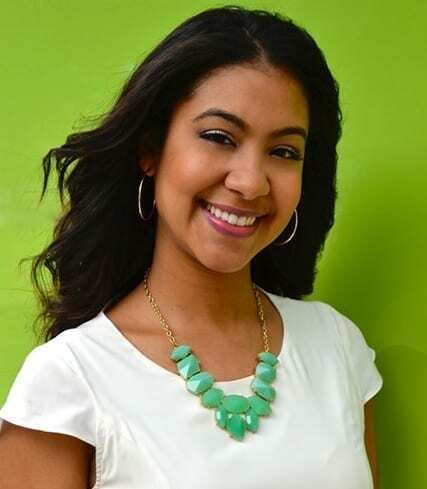 Dr. Alexandra Aponte completed her early years of training in Austin, Texas where she graduated with a B.S. in Biology. She then went on to graduate from the University of Texas School of Dentistry at Houston. After receiving her doctoral degree, Dr. Aponte was accepted into the competitive General Practice Residency at the Washington, D.C. Veteran’s Affairs Hospital. Her time in this program allowed her to complete extensive training in advanced practices of dentistry such as implant therapy, surgical techniques, and modern day restorative procedures. However, her most important experiences were gained in being able to provide quality care to our nation’s veterans. 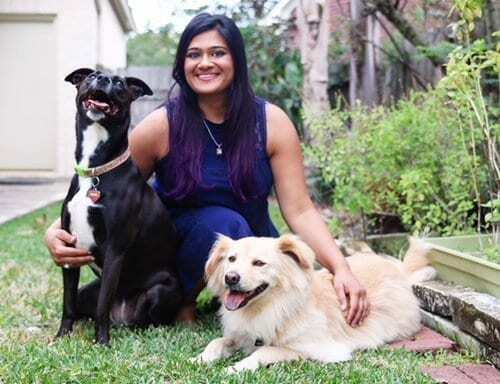 Dr. Anisha Murarka was born in New Orleans and raised in Houston. After receiving her double bachelor’s degree in Biology and Psychology from Houston Baptist University, she went on to pursue her Doctor of Dental Surgery from the University of Texas School of Dentistry at Houston. She has many years of experience, not only in Texas, but in Chicago, Illinois and Columbus, Ohio. Dr. Murarka has been commended by her patients for her bedside manner and gentle touch. She understands the importance of addressing each patient’s individual needs as well as thoroughly educating her patients. Dr. Aponte’s patients appreciate that she places emphasis on honest education and preventative dental care. Her friendly demeanor puts patients at ease during treatment. She truly cares for each patient and treats them as if they were a member of the family. 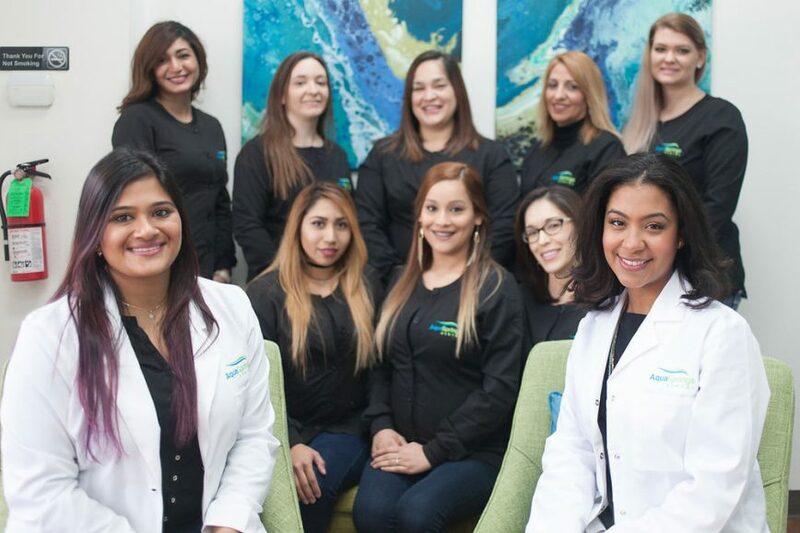 Dr. Aponte is committed to continuing education and takes many advanced courses each year to enhance her skills to better serve the dental care needs of her patients and provide them with a gentle and comfortable dental experience. Outside of dentistry, Dr. Aponte values time with her family, close friends, and husband, Landis. The newest addition to her family, a German Shorthaired Pointer named Remi, brings a playful and active facet to her daily life. 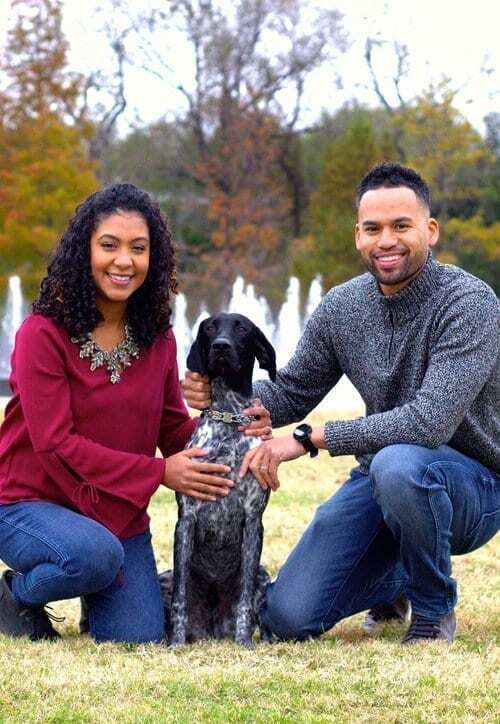 When not in the office, you’ll find Dr. Murarka spending time with her family, friends and two dogs, Jagger and Indie. She enjoys traveling, watching sports, volunteering at the animal shelter, hiking and just being outdoors.